This contemporary duplex is located 6/10 of a mile to Scarborough State Beach and is located in the Durkin Complex. 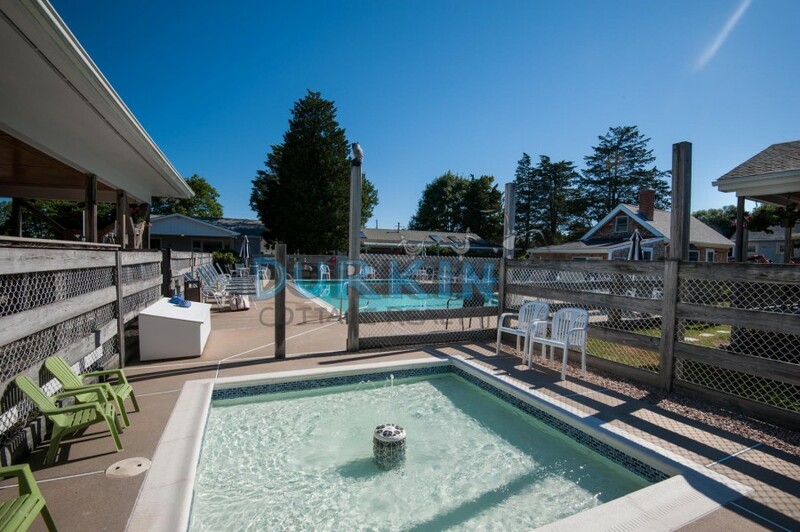 It has it's own private entrance, large deck, patio, and charcoal grill. The property features cathedral ceilings and comes equipped with a large, flat screen TV in the living area. 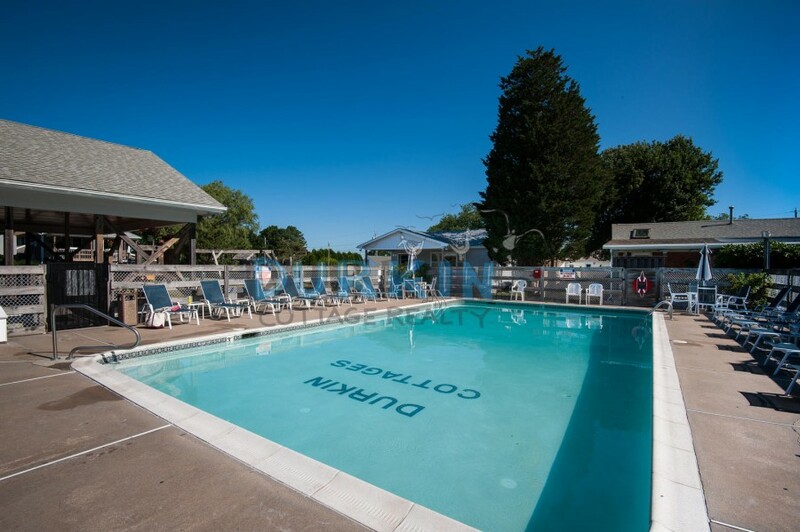 Tenants have access to our 24'x 44' in-ground heated swimming pool, 10'x 10' kiddie pool, covered pavilion with ping pong table, bath facilities, picnic tables, shuffleboard, and horseshoes. 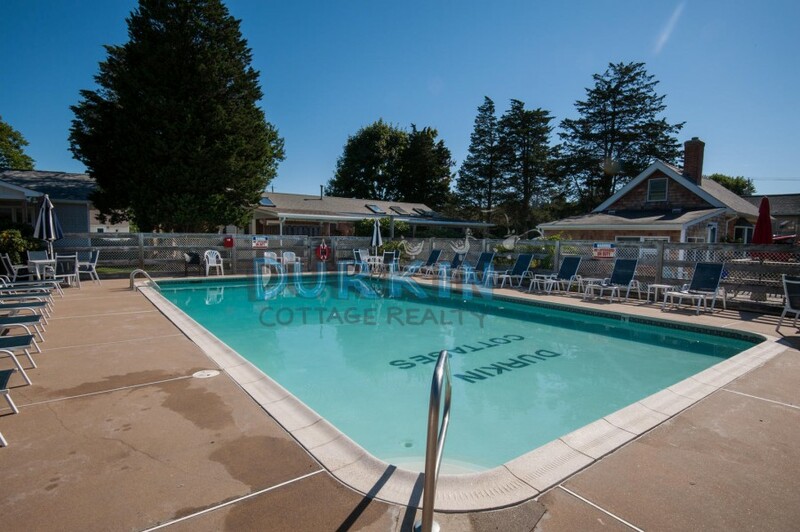 There is also access to public tennis courts, a basketball court, ball field and playground. Walking distance to stores. Please contact me with information regarding 11 Green Kinyon Driftway.